With more than one in 10 children diagnosed with attention deficit hyperactivity disorder, parents and doctors alike have been eager to find alternatives to prescription stimulant medications like Ritalin or Adderall. Some of these options include computer programs that train the brain to increase attention span and a therapy called neurofeedback where a practitioner teaches children how to keep their brain calm and focused. In an effort to compare which technique was better, Tufts Medical Center researchers conducted a study in 104 Boston-area elementary school children with ADHD — half of whom were taking stimulants — randomly assigning them to have neurofeedback or cognitive computer training at school three times a week for five months, or no therapy at all. 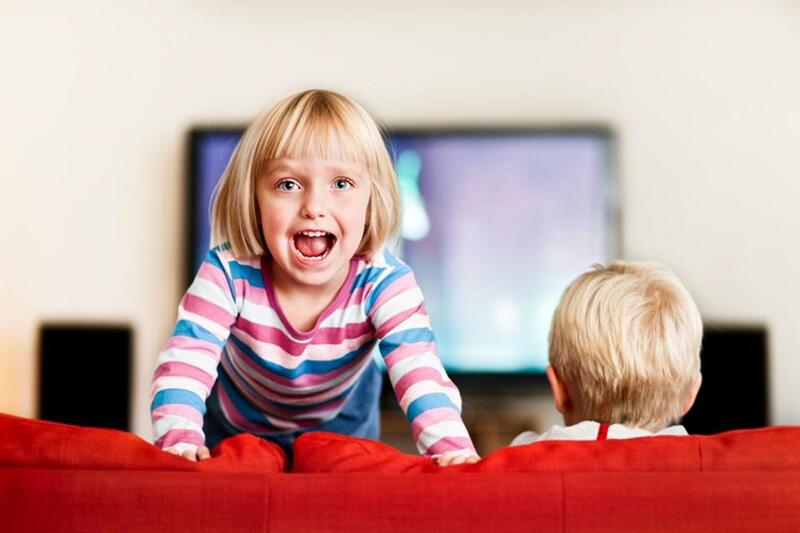 Both the neurofeedback and the cognitive training enabled the children to have longer attention spans, but only the neurofeedback reduced hyperactive and impulsive behaviors, according to the study published Monday in the journal Pediatrics. While the benefits lasted six months after the therapy ended for the neurofeedback group, they seemed to diminish a little in the cognitive training group. Research assistants went into classrooms to observe the children without knowing which ones had the neurofeedback and which ones had the cognitive training or no therapy. “We found that the children’s improvement on neurofeedback was equal whether they were on medications or not,” said study author Dr. Naomi Steiner, a developmental behavioral pediatrician at Tufts’ Floating Hospital for Children. What’s more, the children who had the neurofeedback treatments did not increase their medication dose over the course of a year, while the other two groups increased their dosage by an average of 9 milligrams for the cognitive therapy group and 13 milligrams for the control group, likely because of an increase in height and weight that required a higher dose for effectiveness. “This finding is extremely important as we move forward because we can tell parents that neurofeedback could be used as an adjunct along with drugs or as an alternative,” Steiner added. But she couldn’t name any schools in Boston that currently offered neurofeedback. That leaves parents to seek it out on their own, often at a significant cost of $3,000 or more if their insurance provider refuses to cover the dozens of treatments. The time investment could also be a deterrent: Children in the study had a total of 40 sessions lasting 45 minutes each that Steiner speculates could be the amount needed to enable the brain to undergo a rewiring of its nerve cells. Such rewiring builds up regions that control self regulation and impulsive behaviors. Neurofeedback, a type of biofeedback for the brain, involves sitting in a chair with electrodes attached to the scalp to measure brainwaves. The goal is to get the brain to relax and focus, and the feedback involves a sort of video-game exercise to, say, make a dolphin go down to the bottom of the sea, a star explode, or a field blossom with flowers — through quiet thoughts alone. Distraction or mind-wandering cause the dolphin to rise, the stars to dull, or the flowers to wilt. Steiner’s previous research determined that neurofeedback helped alleviate ADHD symptoms in children immediately after they completed training, and future research might investigate how long treatment effects last beyond six months.